"The answer was clear, firm: mankind on Earth was at a transitional stage, one that would result in their opening up to the Cosmos, both internally and externally. Many humans on Earth were starting to sense the ocean of possibilities inside themselves and that they must “journey into their inner worlds” before they could journey through space. Many were beginning to find, within themselves, the roots of true solidarity and were developing a sensitivity to “the language of things and beings” - to the energetic vibration on a far wider spectrum than they or others had experienced before. And there was a man on board that enormous Earth ship who, centuries before and in a different body, had been on Ixnor. Livingstone had known Gael and other Ixnorians long before the onset of the unfortunate events that were now taking place. And it made sense that such apparently fortuitous circumstances, albeit guided by the logic of Space, had brought him to Ixnor - a planet with which he shared a great affinity. Everything seemed to indicate that, in a more or less remote future, he would return to Earth. When this happened, he would assume a special role since that would be the moment when most Earthmen (and not just a few) would start to become aware of the profound nature that linked them to the conscious Cosmos. Livingstone, the traveller, would help mankind to “return to the Universe”. And then there was Diana, the young girl from Earth that had yet to discover her real self but could if she wished. She could also choose between returning to her physical planet or life on Ixnor... Besides, quite unexpectedly, many of the Earthmen that now seemed so aggressive, so out of sync with the Ethics of the Cosmos, would take with them a psychic reminder of what they had seen and experienced. A secret psychic mark, and one day that mark would make itself heard and remind them of other ways of being. Having known another way of vibrating with life, they would never again lose the gift of recognising it..."
Copyrights © Inner Vision Press 2014. Here is the draft cover design for Invasion of the Earthmen by Vitor Rodrigues, due to be published this summer by Inner Vision Press. Obviously the cover text needs to be added and the final draft will be made to fit the cover design template but so far I am very happy with the result. 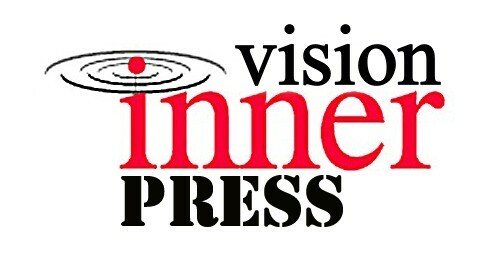 Copyrights, Inner Vision Press 2014. Please like Vitor's Facebook page for updates and breakthroughs. 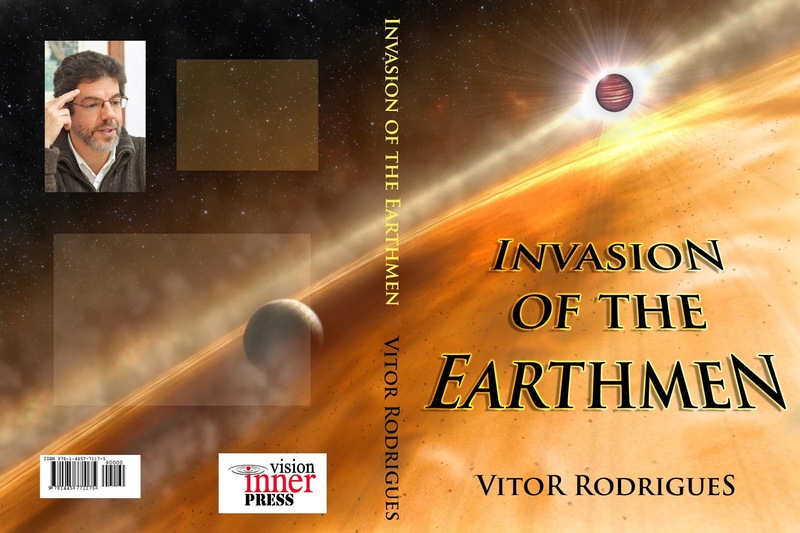 Invasion of the Earthmen by Vitor Rodrigues has a new Facebook page. Please come and visit and like his page and be sure to watch the NEW video trailer.... 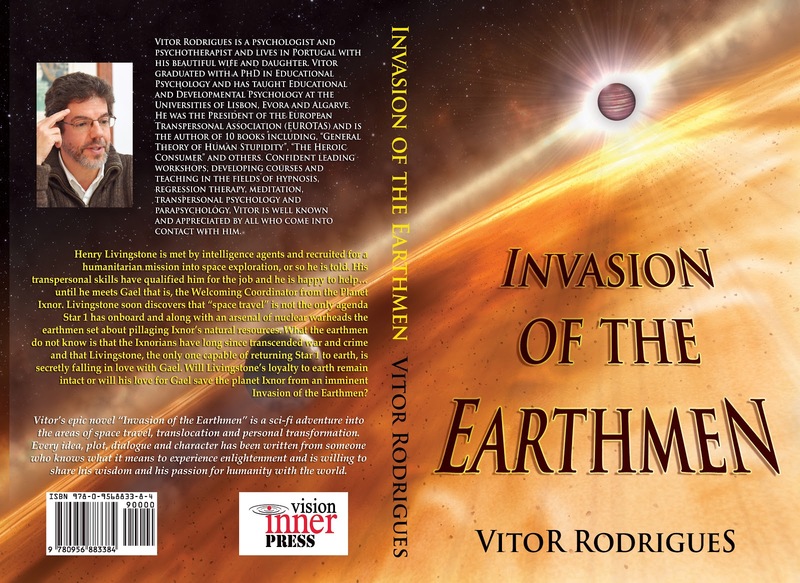 Invasion of the Earthmen by Vitor Rodrigues is scheduled to be published by Inner Vision Press early this summer. Author Vitor Rodrigues is a married father of a bright young daughter, a psychologist and psychotherapist, owning a PhD in Educational Psychology from the University of Lisbon. 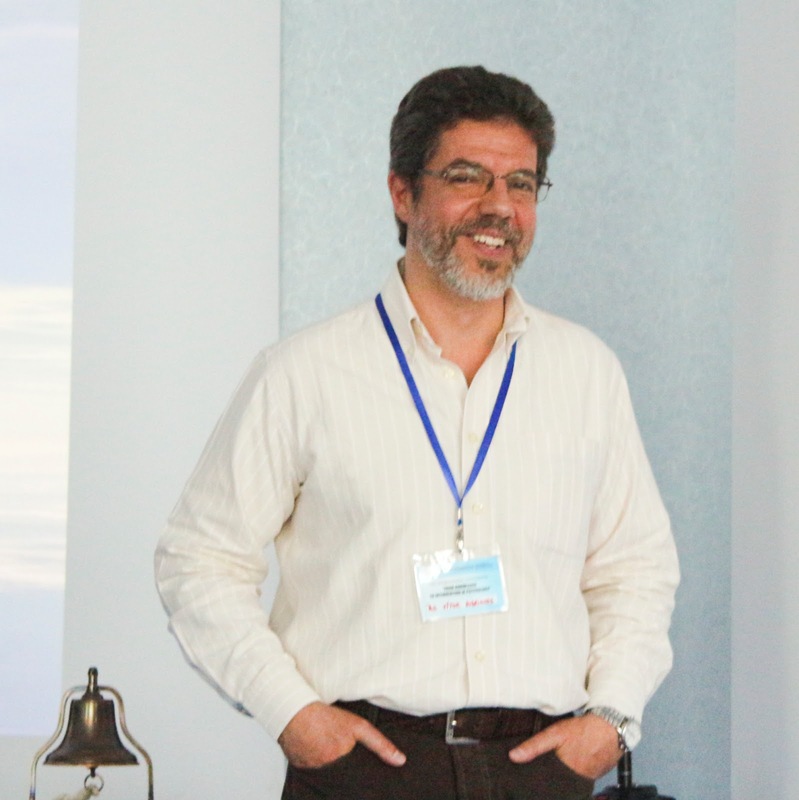 He taught Educational and Developmental Psychology at the Universities of Lisbon, Evora and Algarve for 17 years and was the President of EUROTAS, the European Transpersonal Association, between the years of 2005-2009. 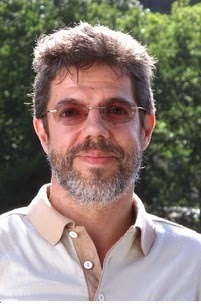 Vitor is the author of 10 books, including "Invasion of the Earthmen", "General Theory of Human Stupidity", "The Heroic Consumer" and others. He is accustomed to leading workshops, developing courses and teaching on Hypnosis, Regression Therapy, Meditation, Parapsychology and of course writing books. "Invasion of the Earthmen reflects humanity's past, present and future. Our present world-view and understanding is accurately portrayed and points to needed maturation and transformation before humankind can safely venture forth into the Cosmos. Humanity's propensity for exploitation and war is always projected outward enabling us to see who and what we are. Sadly, most of present day humanity is still seeking to avoid personal responsibility and instead attempts to change the world out there for its own purposes. Vitor envisions a different world, one that has banished crime and no longer needs to make war. It is a world that has, instead, discovered the inner pathways to cooperation and peace. And what a different world these pathways create! Vitor portrays a species who has learned to live and respect Nature and Creativity. He subtlely reveals another way to educate our children that is breathtaking in scope. He teaches us the purpose and value of meditation and silence, and beckons us to follow. For it is in the silence that we become a more compassionate and evolved species. And in the telling, Vitor is also teaching us how to change, grow and evolve into a wholeness that will join heaven and earth and allow humankind to reach for the stars and beyond. Vitor is a true visionary whose story is profound. He reveals the struggles between two very different ideologies: one people fragmenting and destroying its own planet, the other a more noble species, able to live with diversity and in peace. On the planet of Ixnor, people are secure and free to create more meaningful and fulfilling lives. The implications for our future are clear. Humankind has arrived at an awesome moment of choice. Vitor inspires us to embrace a new ethics and spirituality, and to discover new possibilities of being. This book and its ideas continues to fill my mind and my heart. I recognize that I am a work in progress, as is all of humanity. I am filled with hope that I may one day be worthy of a visit to Ixnor, while also participating in the birth of the whole new humanity on Planet, Earth. Thank you Vitor, for showing me the way!" 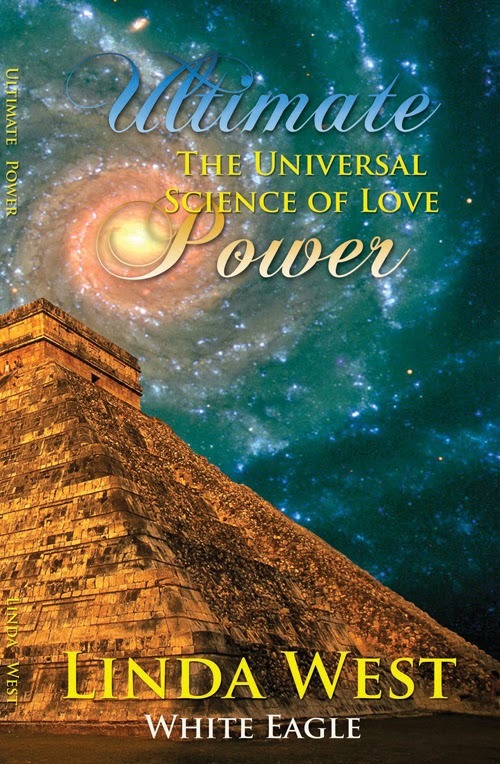 Review by Joyce Kovelman, Psychotherapist and Author of "Once Upon Asoul" and "Namaste". Holder of PhD's in both Psychology and Anatomy.